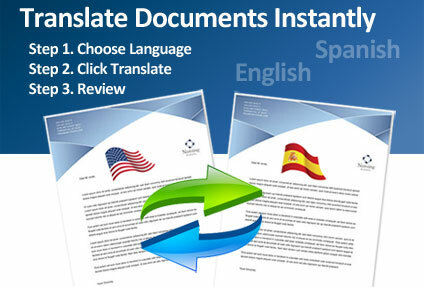 Don't wait hours on a translator to convert a simple document into another language. 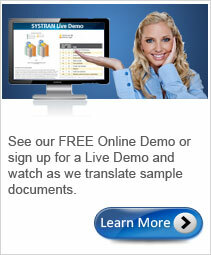 Translating with SYSTRAN gives you almost instant results. Don't believe it? Watch this video tour and just see how quickly it can get the job done. It's like magic! 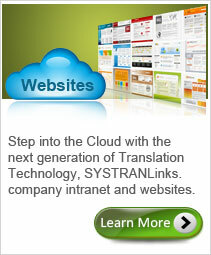 Start reducing your translation costs by using SYSTRAN Translation Software. Excellent solution for anyone looking to translate both French and English languages. Go with the proven leader, SYSTRAN has been the professionals choice for over 40 years! Are you looking for a professional translation software to translate French documents to English or vice versa? Are your translation costs too high and need a solution to minimize those costs without compromising the quality of your translations? The cost of getting a single French document translated by a human translator can range from $45 to $90. 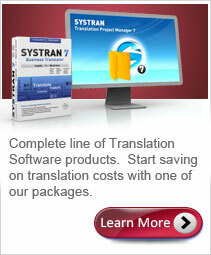 Now you can save money by using Systran’s professional French translation software. Our French to English document translation can help you translate full documents, e-mails, spreadsheets, presentations and many more within seconds. Aside from that, you can customize it to meet your specific needs. It's like having a French professional translator in your computer, but without the extra costs. Although no software will not completely replace a human translator, Systran is so accurate that even translation agencies worldwide successfully use it to reduce their costs. 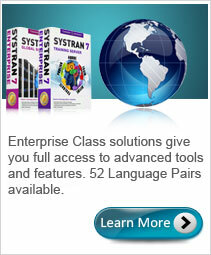 Did you know that Systran is the number one translation software recommended by professional translators worldwide? But don't take our word for it, read our translation software reviews that feature man	y popular companies that have been using our software to translate important documents. With this powerful language conversion software you can convert in both directions, translate French to English documents as well as English to French. It's easy to use so you won't be spending hours trying to learn a new software, simply open your file in the supported application, choose your language and click translate. In a few seconds your new page is ready. Truly an easy button! French is spoken worldwide by over 175 million people, France, Canada, United States, Africa and more. Think about the advantages of suddenly be able to communicate in the language. We know the more research you do, the more you will agree that Systran provides translation quality that is unmatched. Why SYSTRAN for French Translation? Systran has won awards for their outstanding technology. 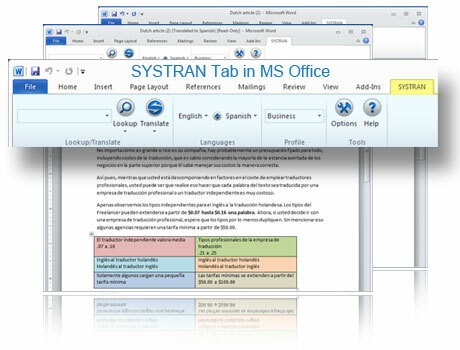 Professionals have recommended Systran for years as the best French Translation Software. Enjoy features that you will not find in any other software.